It’s a cute cap, and I figure that I’ll end up making a lot of them for myself and other people. So, I thought it would be a fun project to crochet this cap three times using three different yarns. In the end, I’ll compare the three caps to find out which cap looks the best, and which is the best yarn to use when I make future cap incarnations. 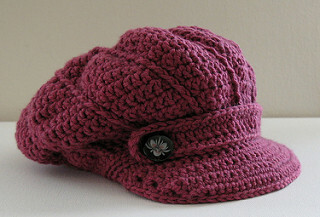 I bought the above pictured crochet Swirls Cap pattern by Sophia Kessinger on Ravelry (www.Ravelry.com) for USD $5. So, if you’re into crocheting and knitting, check it out. The Swirls Cap pattern calls for 220 to 280 yards of light worsted weight yarn. My criteria for choosing these yarns were cost, softness, and quality. There are real-life and online specialty yarn stores that carry a wide variety of wonderful—and spendy!—yarns, but I chose to buy the yarn for this experiment at Michaels because it was a local store and all of the yarns stocked there were reasonably priced—especially when one has coupons! 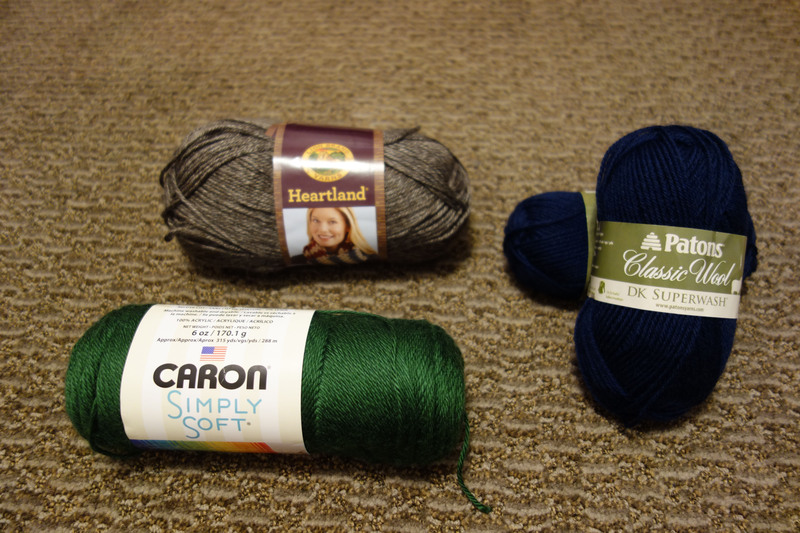 So, I picked out what I thought were the softest and highest quality yarns on offer there at Michaels. 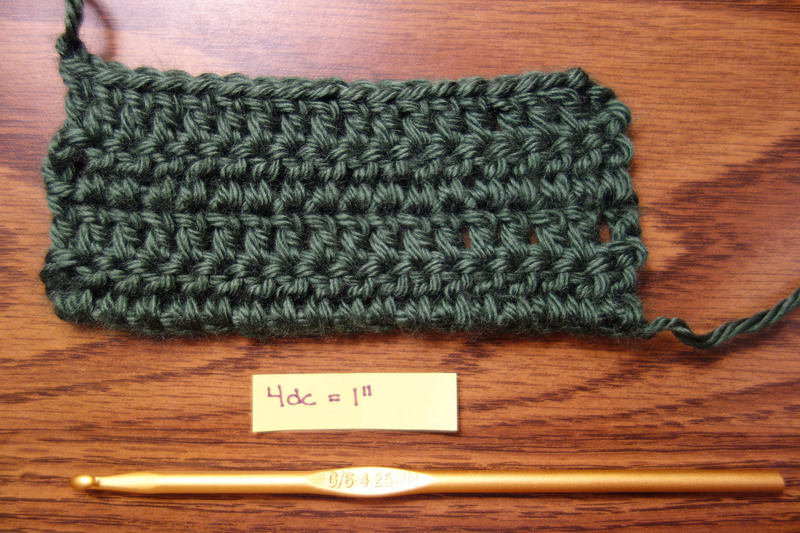 Here are several ways to compare the yarns I bought. 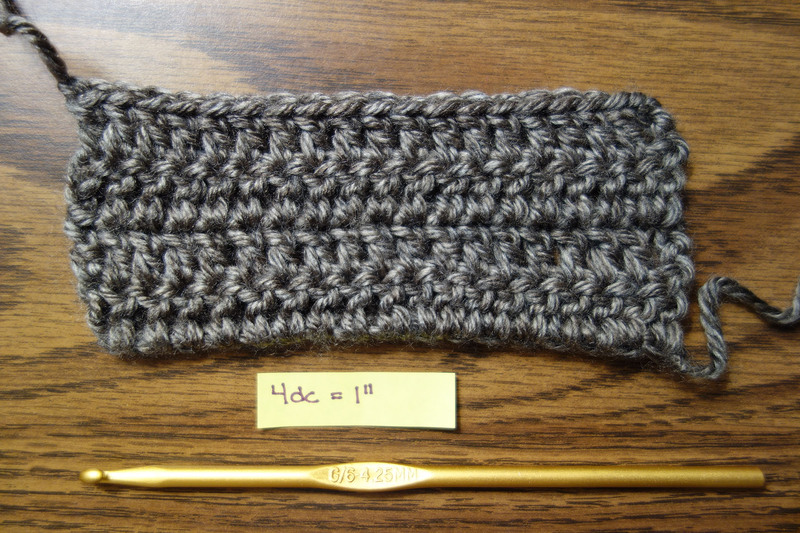 The gauge for this pattern is: 4 dc (double crochet) stitches = 1 inch. 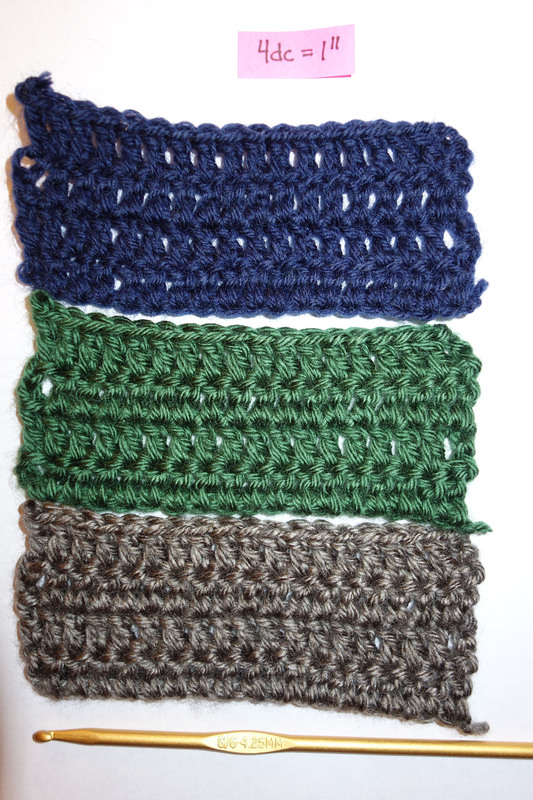 Here are the swatches I made of all three yarns. All three yarns are exactly on gauge with the recommended hook size (yay! ), but you’ll note that the swatches for the Heartland and Simply Soft yarns are fuller, in terms of the space the yarn occupies, than the swatch for the Classic Wool DK Superwash yarn. 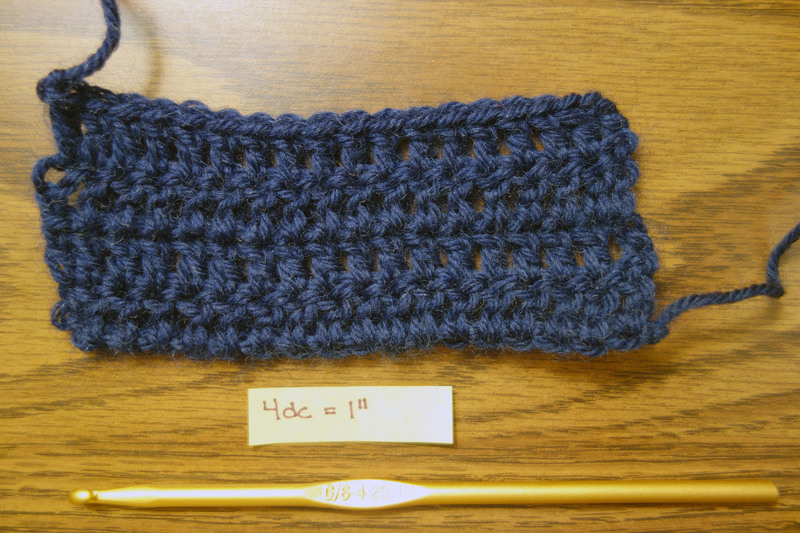 I’m excited to see how these differences in the yarns affect the three caps I’m going to crochet! See Part 2 of this post!